Tammi, a native of Florida, moved to the Houston Bay Area in 1981. While she enjoyed success in the corporate world she had a desire for something more. She found what she was looking for in 1991 when she obtained her real estate license and became a Realtor. 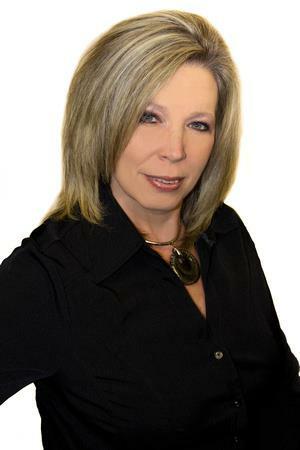 That year Tammi won her firm's "Rookie Of The Year" award and since has accumulated an impressive number of honors, including being inducted into the RE/MAX Of Texas Hall Of Fame. Tammi takes tremendous professional pride in taking buyers and sellers through what could be one of the most stressful times of their lives and forging a happy outcome by providing the very best real estate services and advice. She personifies a saying of one of her early real estate mentors, "People don't care what you know until they know that you care". Tammi's other great passion is her family. She and her husband John have four children and seven grandchildren. Tammi loves nothing more than spending time with them and showing them how important all of them are to her. If you are looking for a Realtor that understands the importance of family, why not contact Tammi at 281-479-MOVE (6683) or email her at tammi@freundgroup.com. She not only has the experience, the knowledge, and the ability, but she cares enough to help you make the best possible decision for you and your family. June 2018 Love Tammi. She's been a great motivator and very skilled at what she does. Thank you- Erin T.
March 2018 This was my first time using Tammi Freund and her group. My family has used her for years and now I see why. She makes you feel comfortable knowing she knows the ins and outs of the business. She took majority of the stress away from buying a home. She doesn't put pressure on you or make you feel uneasy. She made me feel good and secure about my decision and took care of everything behind the scenes...which is no small task. 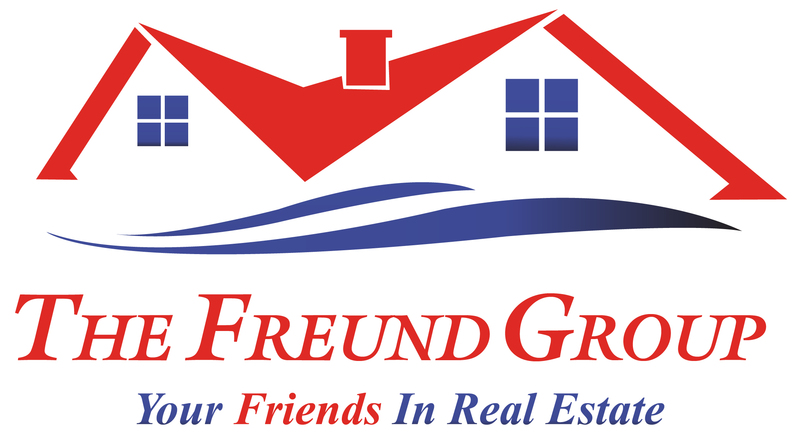 I'd recommend Tammi Freund to everyone. You can't go wrong with her many years of knowledge in this field, and she stays up to date. Her team is also on top of their game. I was amazed at how fast they get back to you through email or phone. I will always use Tammi Freund and her team. Thank you- Jaclyn S.
October 2017 "Great real estate agency. Would use them again and refer them to friends and relatives" Armando H.
September 2017 "Such personal attention and quick responses, it made me feel like I was the only client! Communication was completely transparent, honest, and super helpful." Jerry H.
July 2017 "Always a pleasure to deal with Tammi Fruend and her associates!" -Tammy B.
April 2017 "She was wonderful to work with!! Tammie goes above and beyond to help her clients!! I felt truly blessed to have her as my realtor!!" Jason M. and Jennifer B.
December 2016 Tammi was a wonderful realtor and has become a friend of our family. I will forever be grateful for all that she did for us and helped us with! Sturat L. and Stephanie H.